What (and When) Is CTE Month 2019? Career and technical education (CTE) is quickly becoming the hottest topic in education news throughout the United States. Blended learning is one of the most powerful and influential innovations in education. By combining the benefits of face-to-face education with the anywhere-anytime power of the Internet, blended learning lets teachers get more done in less time without breaking the bank. 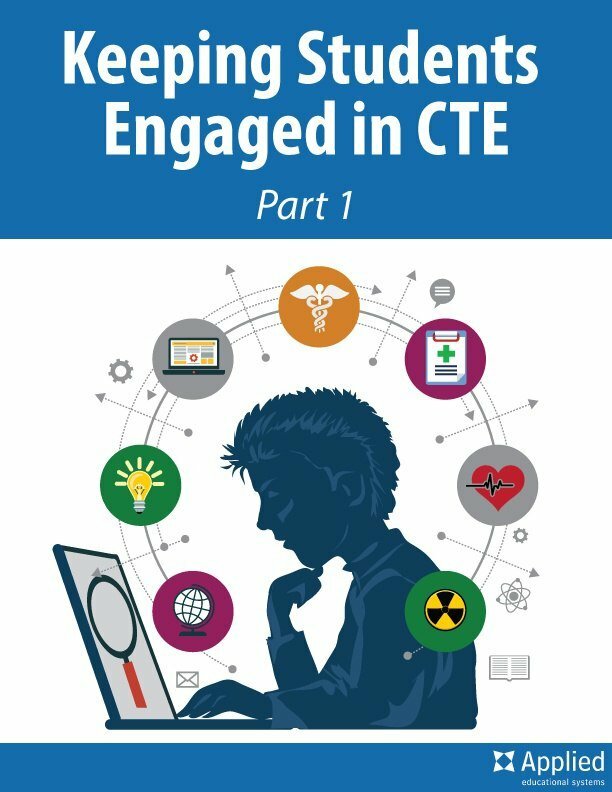 How Does Blended Learning Work in CTE? When teachers are reviewing our career and technical education (CTE) curriculum for use in their classrooms, they often ask us questions to determine if we are the right fit for their needs. Because many students go directly into the workforce after completing a program, CTE teachers are wary when choosing curriculum because students must be provided with correct information. Not to mention the fact that teachers need to meet state standards and prepare their students for certification!